Here are initiatives that you can do right away to improve client retention. Just because you’re a small software vendor, that doesn’t mean you can overlook the importance of providing excellent customer support. 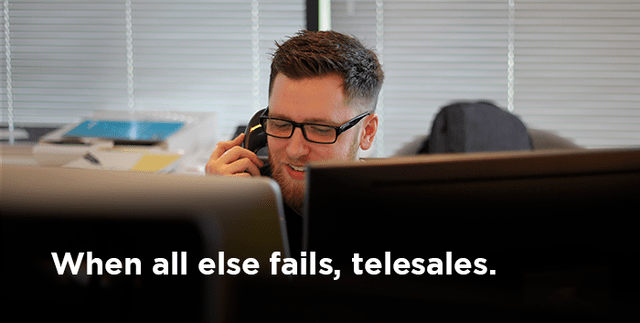 Pre-sales and post-sales support is a fundamental aspect when determining client satisfaction, and it’s been proven time and time again that customers are willing to pay a higher price for good service. Small software companies need to pay particular attention to the quality of the customer support that they provide. As the software market is getting increasingly competitive, end-users have a wide range of suppliers to choose from; if they are not satisfied with the level of customer support they get from one, they will not hesitate to switch to another. Many software companies that are just starting out don’t think that they need a help desk. But forcing users (or potential customers) to email you and then wait for a response (which let’s face it, may take more time than you would like) is a bit much to ask in today’s age of instant gratification. By creating a dedicated inbound line (or several if you want to cover multiple languages), you can be sure that your users and prospects alike get the information they need quickly and effortlessly. 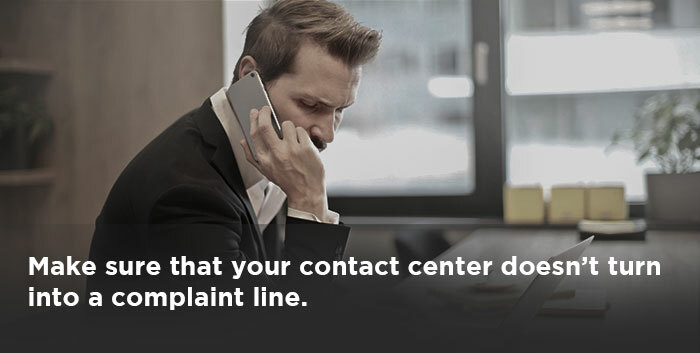 Of course you want to make sure that your contact center doesn’t turn into a complaint line; monitoring the types of inquiries you receive can help you make sure that you are addressing issues head on. It is also important that the people you have answering those inquiries are well equipped to escalate potential issues to the appropriate engineers who can fix bugs quickly; having the right procedures and processes in place can ensure a smooth transition between different levels of support. Scalability may be easier if you outsource this service instead of having it all handled in-house, especially if multiple languages speakers are needed to cover countries across the globe (and in several time zones). Knowing what your competitors are up to and how they are winning over your potential customers is an important way for you to keep yourself on your toes. By monitoring your direct and indirect competition through competitive intelligence research, you can make sure that your product evolves with market demands. Staying one step ahead of your competitors will help ensure that you corner your market and increase your market share over time. There’s nothing better to understand why your buyers buy, or why they choose your competitors over you, than win-loss interviews. This can be an extension of competitive intelligence, or as a way to improve your sales process; either way, the insight you will gain will help you make strategic decisions in order to keep you ahead of the game. The relationship that is established with a client during the sales process should not end abruptly once a deal is signed. On the contrary, any good sales exec knows that maintaining relationships with customers helps ensure that they stay customers. Encouraging your sales execs to check in with clients from time to time should help identify up-sales or cross-sales; a friendly email message or touch base call once a quarter can help you stay in touch with clients over time and should increase your level of client satisfaction. 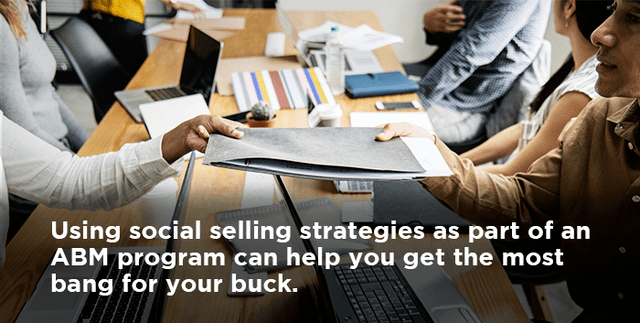 If you have a more sophisticated marketing plan, you can include clients as part of a monthly newsletter distribution list, or as part of special promotional offers. Just because you have a viable product doesn’t mean your development cycle should stop. Product improvement should be ongoing since your customer’s needs are constantly evolving too. By being agile, you can growth hack your customer’s ideas to tweak features or create new ones. OEM relationships with other independent software vendors can also be a great way to make your product better without having to develop new functionalities yourself. Conducting a client satisfaction survey on a regular basis (at least once a year) will help you understand what you’re doing right and what you could be doing better. By asking your customers about their experience (pre- and post-sales) you can pinpoint areas of improvement and take actions accordingly. Be sure to host the survey online, make it part of your email marketing plan, and conduct direct phone outreach to ensure a maximum number of respondents. You can even turn the survey into valuable marketing content (such as an infographic) that you can then share with your target audience. 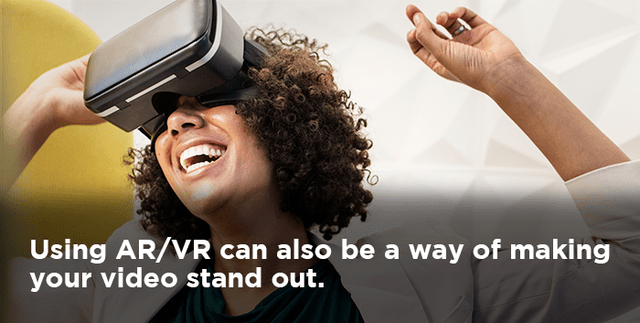 Word of mouth marketing is no longer limited to conversations with friends at a party; client recommendations, or conversely brand bashing, is now reaching wider audiences online due to the popularity of social media platforms. And people are listening. Most new software applications are being used because of client recommendations. By creating a community around your brand and actively monitoring what people are saying online, you can respond accordingly, whether that be from a communications standpoint or from a product development one (or both). Be aware that social media marketing is a lot like public relations; you need a well-developed strategy for this type of outreach to work. Responding to online criticism to make your product better is a great way to take a negative and turn it into a positive. By being objective to the critiques you get, you should be able to distinguish between what’s valuable and what’s not; use that information to make the user experience better and become truly customer-centric. This will only strengthen your offer in the long run. In any small company, your employees are your greatest assets. 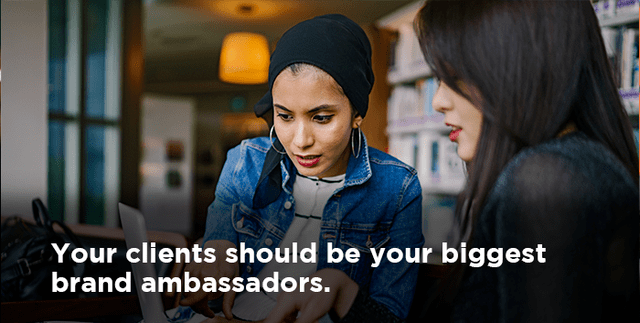 By making sure that your employees are happy, you’ll ensure that they are your best advocates and brand ambassadors. Creating an employee wellness program may sound off-topic when it comes to customer support, but in reality, making sure your employees feel good about where they work can only bring about a positive experience for the clients they serve. There’s nothing worse than working with a company for years only to see their new clients getting the best deals. It’s important to reward customer fidelity in innovative ways so that they not only feel appreciated, but so they speak about you positively to their entourage. Rewarding customers that you’ve worked with for years (whether that be through discounts, swag, free product upgrades or other benefits) should be a systematic part of your customer-centric outlook. Interested in helping your customers succeed? Delight your existing clients by providing effective, proactive support.